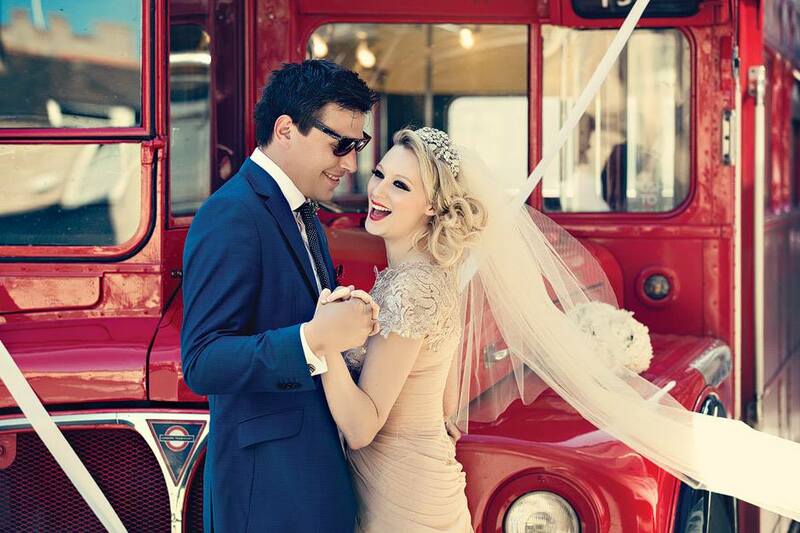 Featured Bride: Rachel looks gorgeous in her Champagne veil! Today we’re throwing it back to this gorgeous girl from 2013! 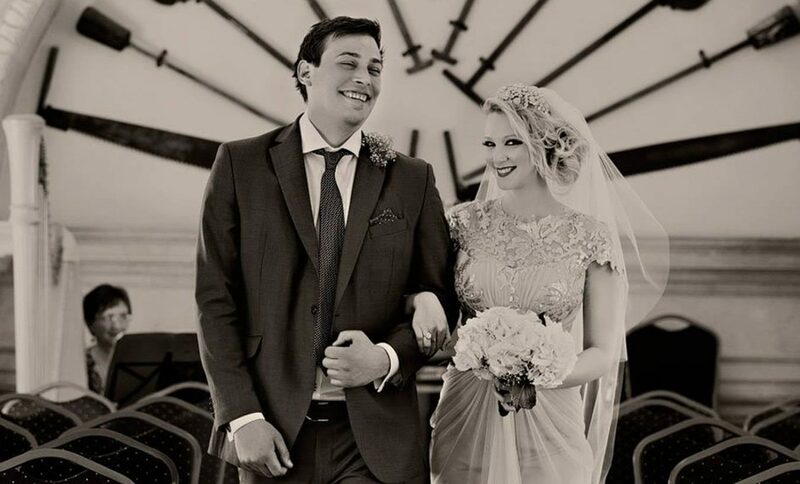 Rachel’s wedding pictures showcasing our bespoke champagne veil hold great sentimental value to us because she was the first of our real brides ever to be featured on one of the BIG wedding blogs and we were just completely bowled over by it at the time. 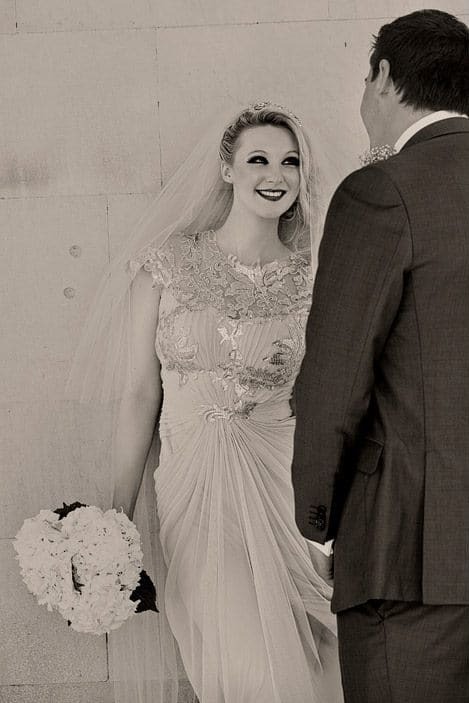 We’d never seen one of our veils looking so amazing before, and I remember thinking Rachel looked like she should be in a bridal fashion magazine! The whole look from the dress to the hair and makeup to the wonderful vintage feel created by Dottie Photography, and of course, our handcut champagne veil was amazing. Thank you to Love My Dress for mentioning where the veil was from – I’ve since learned accessories can often get overlooked so we always appreciate it. 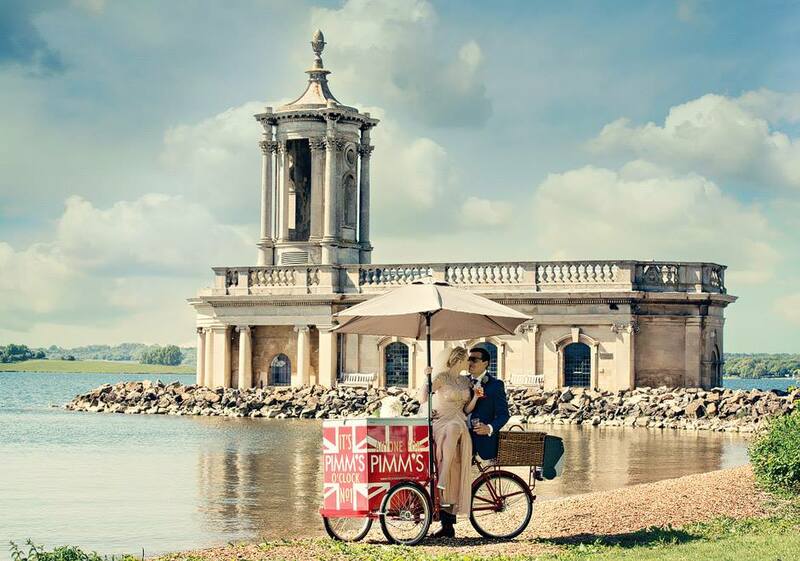 And thank you to Rachel for being such a gorgeous bride with excellent taste! Now let’s dig into the veil details. 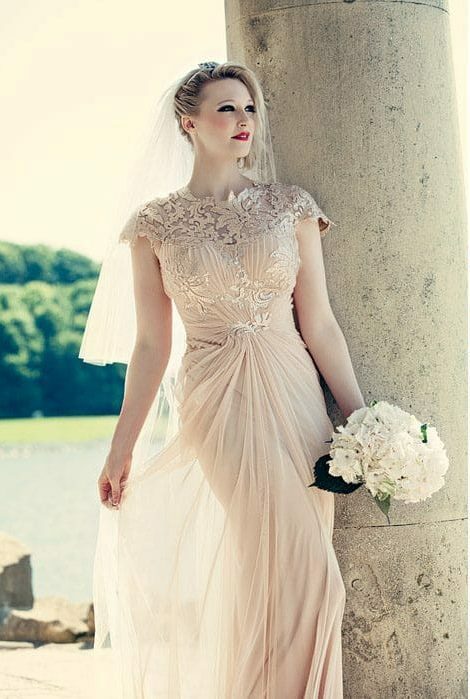 The dress is a unique colour but luckily our champagne tulle blended with it beautifully. It also didn’t have a train and Rachel didn’t want to create one via the veil. 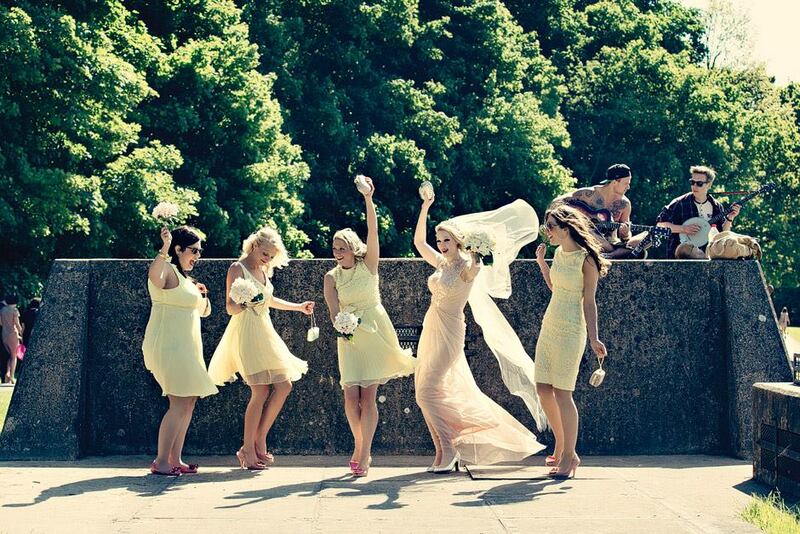 Trains are amazing and believe me when I say here at The Wedding Veil Shop we love a long veil, but it is much easier to manoeuvre around without one. 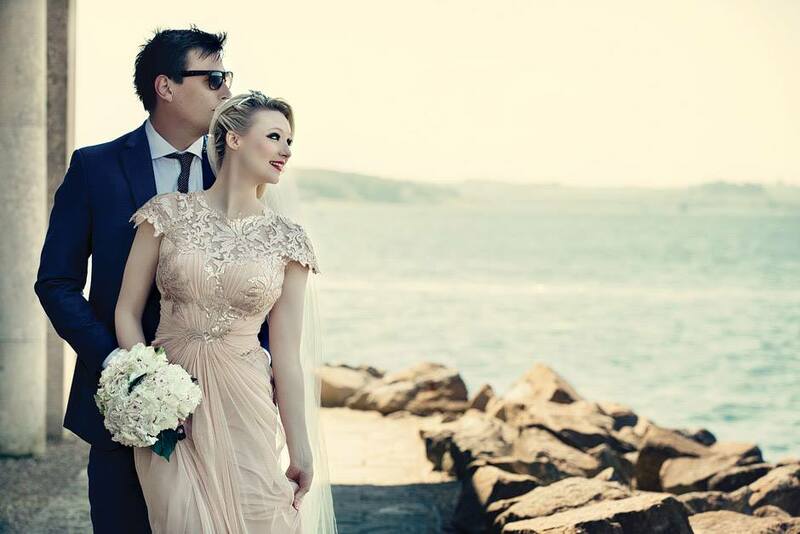 So, floor length was a better match for this particular bride, and because floor length doesn’t spread out on the floor, it has the added benefit of more closely echoing the slim, column-like shape of the sheath dress, falling in a straight drop. When you’ve got an unusual or highly details dress, sometimes you just have to let it own the show. Therefore, a simple cut finish was the perfect combination. All in all, this was a beautiful bridal look. One of our faves. 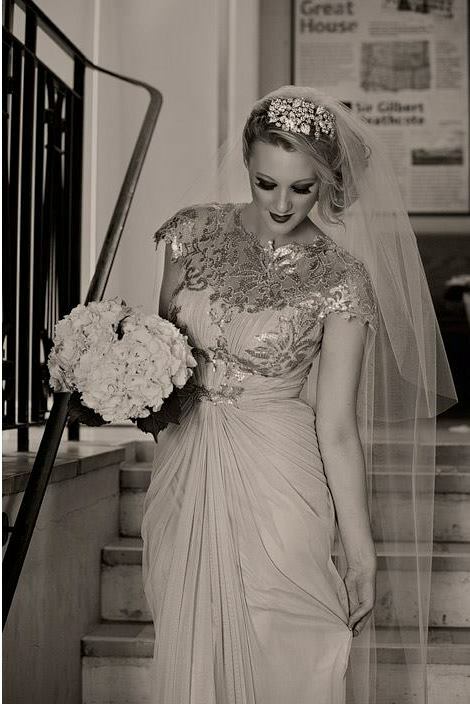 Beautiful bride Olivia in our “barely there” veil – Sia!